There aren't enough food, service, value or atmosphere ratings for Kanti Sweets, India yet. Be one of the first to write a review! I order from online Zomoto and visited personally kanti sweets. Best quality food. cost is bit high but taste is excellent. 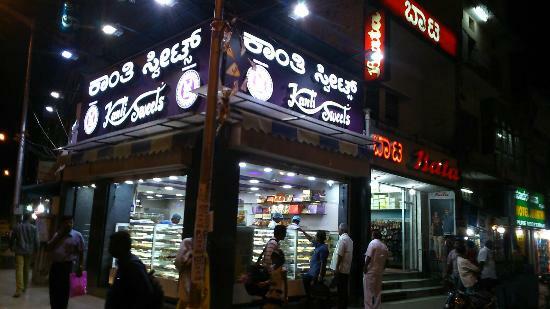 Kanti sweets have lot of branches in Bangalore and are quite popular for the wide variety of good quality milk sweets and other varieties. Prices are on higher side and not easy on pocket. 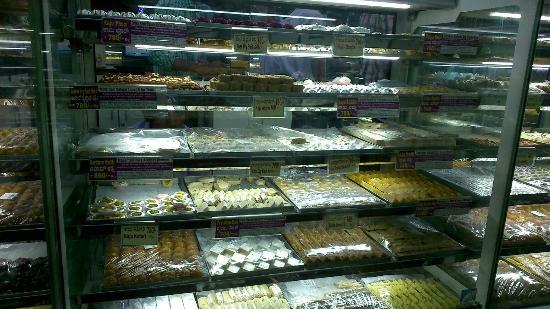 As far as I know kanti is famous for sweets like mysorepaak, gulab jamoon, rasmali. Samosa and kachori are very good. This is one of the good restaurants in Bangalore. The chats, breakfast, sweets are very good here. They have many branches all over bangalore. One must visit this place in bangalore. Oldest bakery in bangalore majestic. They have a lot of branches. A huge variety of sweet items are available, Mainly north Indian. Get quick answers from Kanti Sweets staff and past visitors.